We get it, you have lots of “stuff” to do, and the most important stuff relates to the people you serve. So why not let GreyLit take care of the “stuff” behind the scenes? GreyLit is uniquely qualified to conduct research on demand. We can provide you with a focused, motivated and cost competitive solution that will let you do what you do best. GreyLit strives to meet the needs of our clients in areas such as research, literature reviews, environmental scans, program and policy evaluation, accreditation and dissemination. Click on the services listed for details. Drop us an email to outline your needs. Looking for answers to a question with a quick turnaround or pending deadline? We have professional librarians posted around the world, on standby, waiting to search both grey and peer-reviewed literature just for you. Let us know your keywords and some general parameters we will scour the globe to provide an awesome lit review or environmental scan. Data is just data until you add context, then it becomes information. Our diverse experience with government, not-for-profits and select private organizations can change data into information. Need to make a decision about the validity or effectiveness of a program or policy? With experience in both formative, outcome and summative evaluation processes, we help our clients reach academically sound conclusions and answer tough questions around programs or policies. Our team will use any or all of the following tools during an evaluation. 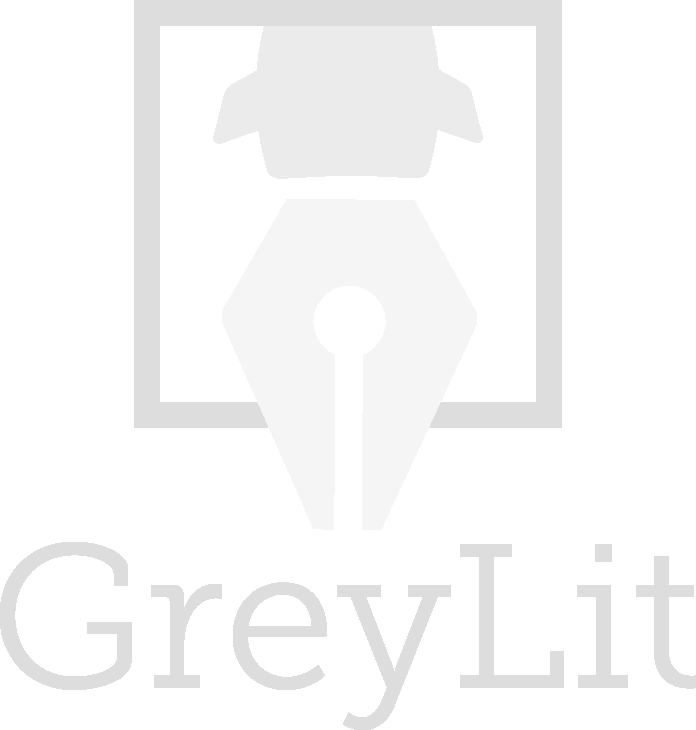 As part of a full-service package or as a standalone service, GreyLit will edit written documents so they look professional, without typos, or grammatical/spelling errors. GreyLit has worked with ESL students and professionals, restaurants and healthcare professionals to produce documents that highlight the knowledge and hard work that went into writing them. Do accreditation and licensing processes stress you out? GreyLit objectively supports and prepares our clients for entire accreditation and or licensing processes from evidence gathering to submission and review. Don’t have a licensing body but would like to compare yourself to a gold standard? We will work with you to develop an organizational specific scorecard that you can use to monitor your performance internally. GreyLit can standardize your organization’s approach to developing policies and procedures by preparing individualized templates that highlight the differences between a policy, procedure and guideline. 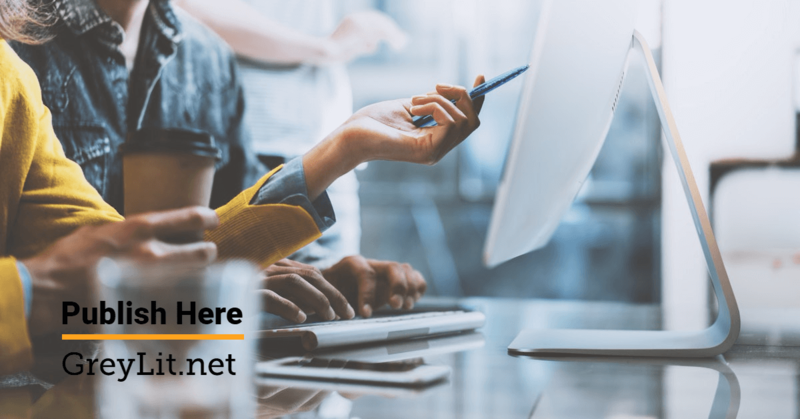 With so much experience in teaching and writing for a target audience, GreyLit has the skills required to translate your technical or final reports into a lively, practical and professional looking presentation, with or without notes, and handouts.